Dosage: take 3 g (1 metric teaspoon), approximately 30 minutes prior to training for best results. To maximise bio availability, consume with simple carbohydrates such as fruit juice. 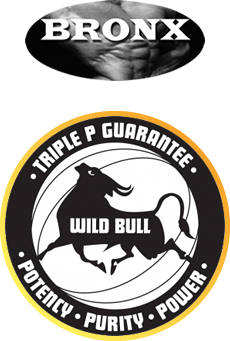 Bronx Wild Bull Tri-Creatine Malate contains no fillers, artificial flavours or sweeteners, no caffeine, no added yeast, soy, dairy or gluten, JUST PURE WILD BULL. 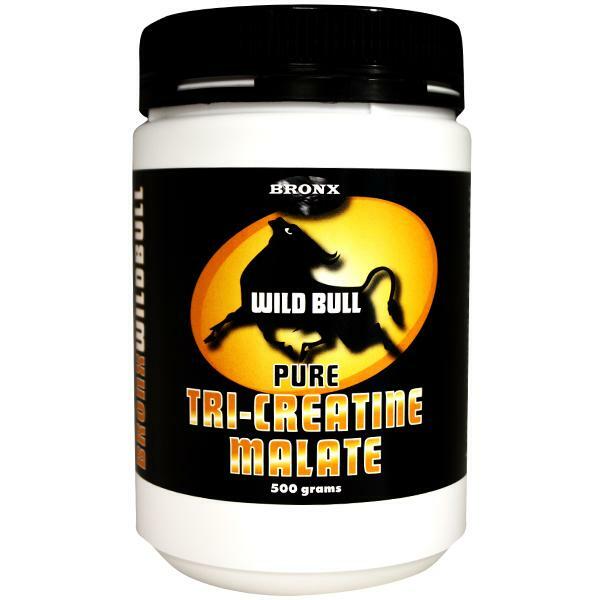 Bronx Wild Bull Pure Tri-Creatine Malate is suitable for vegetarians and vegans.